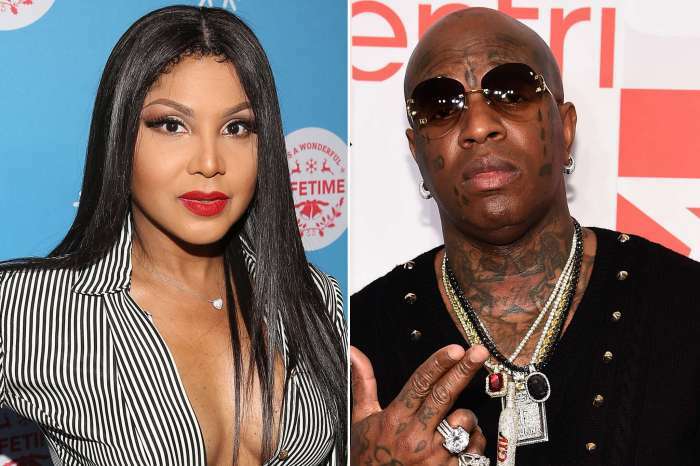 Toni Braxton’s love is very powerful because her fiancé, rap music mogul Bryan “Birdman” Williams has announced that he is getting rid of all his face tattoos. 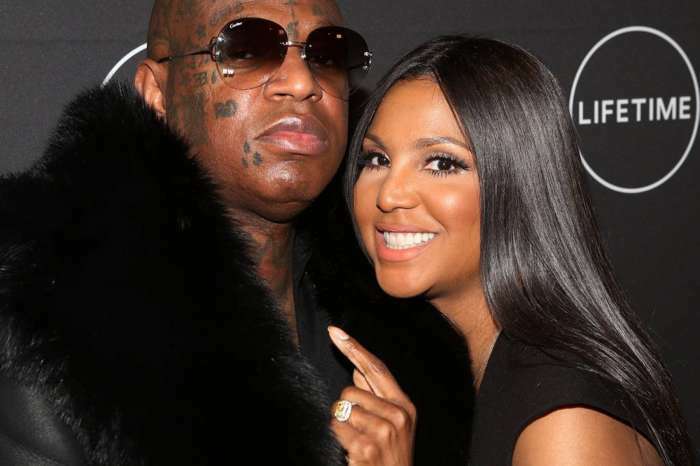 Birdman’s big announcement on the Wendy Williams Show, has delighted Toni’s sister, Tamar Braxton. 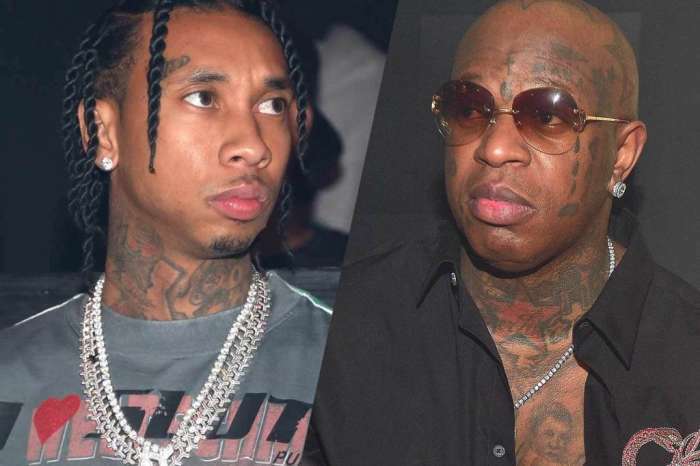 Birdman and the legendary singer has been together on and off for several years now. The latest reports and the fact that Toni has her massive engagement ring back on confirm that the wedding will indeed take place. In an interview with Wendy Williams, the 50-year-old rapper said he is getting rid of all the inks on his face because he wants a new image. The Cash Money co-founder, who has about 20 tattoos on his face including teardrops and a music note, confessed that 50 Cent helped him out. Another commenter claimed: “You say that like you got them at a young age 😕 you was old as hell when you got them done 🙃 should’ve never got them on.. that makes no sense for somebody to have that many tats tastelessly. It is unclear when Birdman will start removing the inks.